We work to improve, enhance and support educational opportunities at all levels. Next Rockford focuses on issues important to our membership. 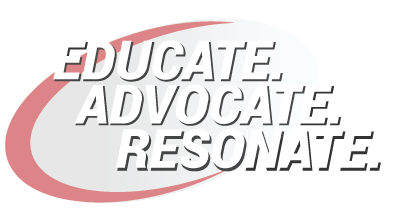 Through education and advocacy, we hope to resonate throughout our community. Next Rockford was formed in 2003 and together we work to engage Rockford’s next generation of leadership in advocating for improvements in education, the business environment, urban development and other issues important to our membership. To develop and implement new ideas, work to facilitate economic revitalization, and help to improve the overall vitality of the Rockford area.